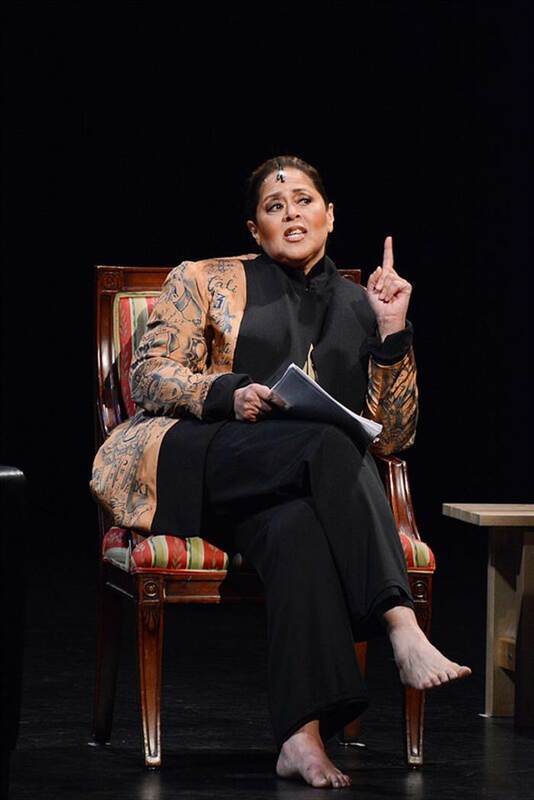 Thank you for your interest in supporting the Anna Deavere Smith Pipeline Project. The project is fiscally sponsored by the New York Foundation for the Arts. Contributions made via this page will be directed to us. Please contact Rob Krulak with any questions at rob@annadeaveresmithpipeline.org.